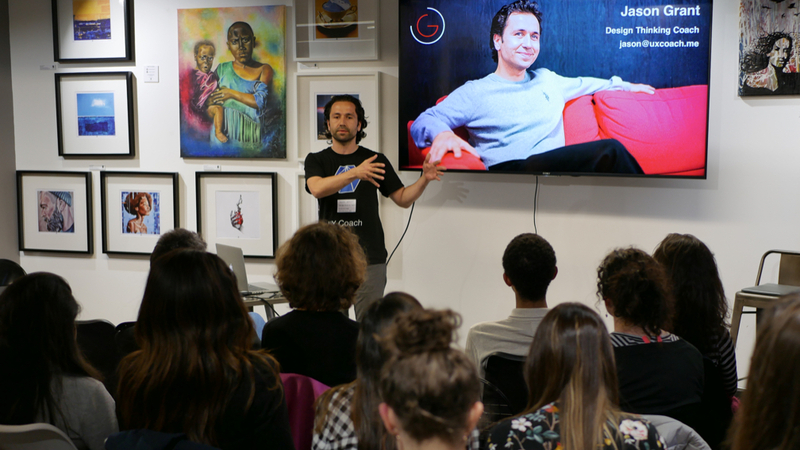 At UX Crunch London, Jason delivered a keynote on designing hardware, software and cloud service ecosystems for fun, engaging experiences. 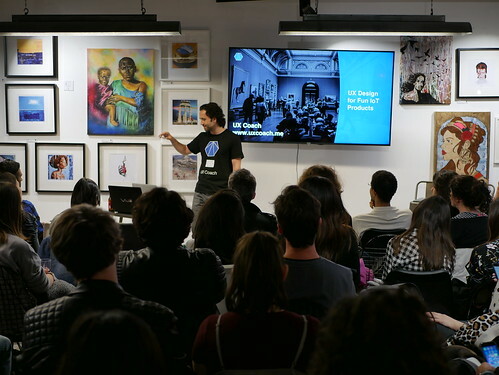 Jason talked about designing hardware and software award-winning products to an audience of around 120 UX Designers, Product Directors, Graphics Designers and Agile enthusiasts. He spoke about the importance of storytelling and designing for the entire customer lifecycle. He showed a range of examples from real-world projects he worked on. In a panel discussion after the presentation, there were various questions asked about data driven design decision making and visions for the future.